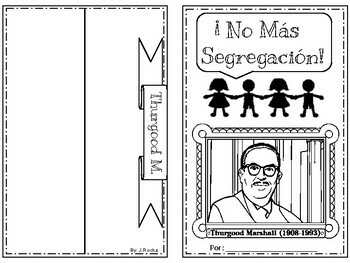 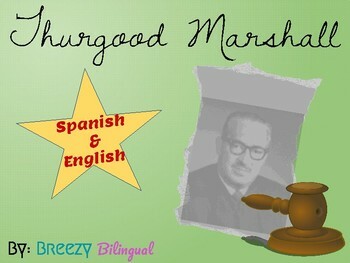 Students will explain what was Thurgood Marshall's accomplishments. 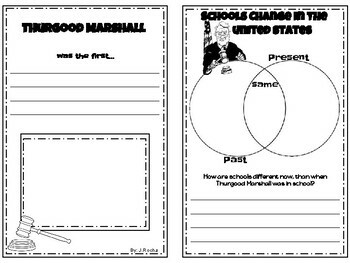 They will compare and contrast how school were back then and how they are now. 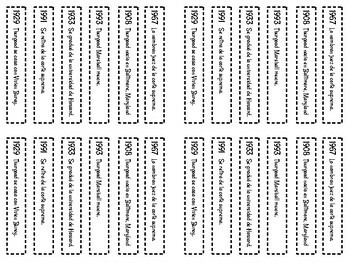 After that students will put a timeline of his life events in chronological order.